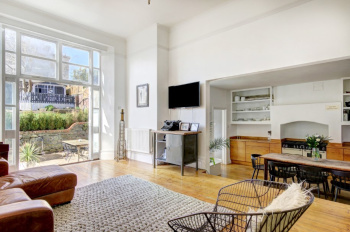 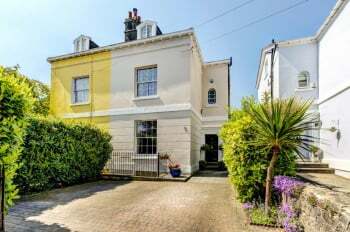 To be sold with no onward chain; an exceptionally large (circa 2,250 sq.ft.) 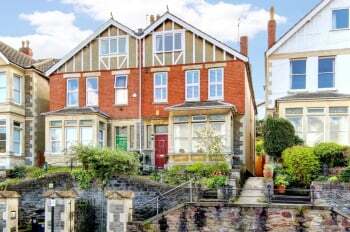 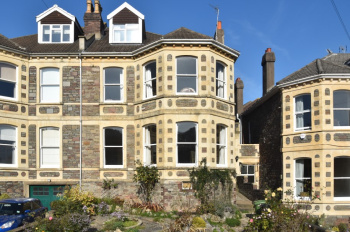 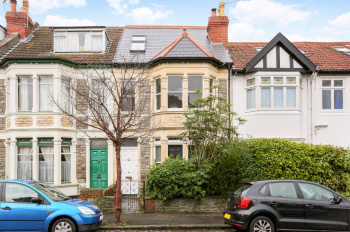 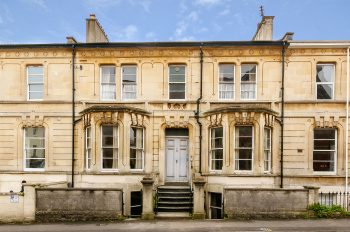 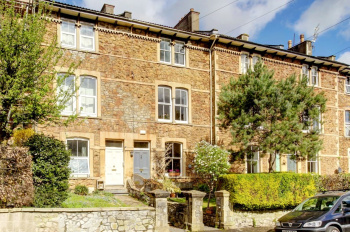 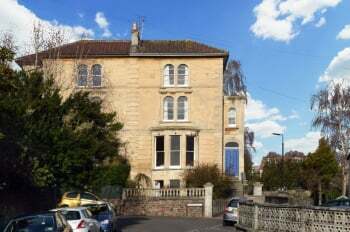 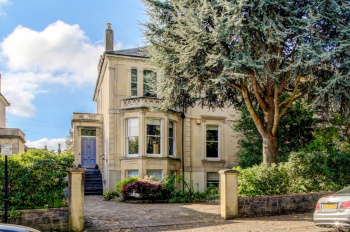 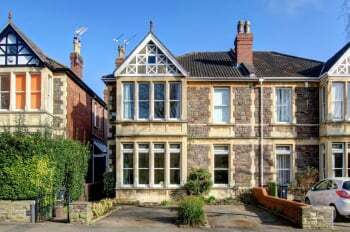 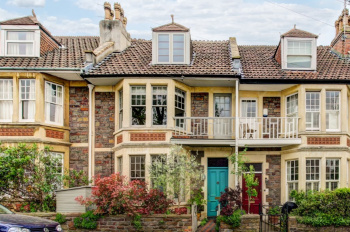 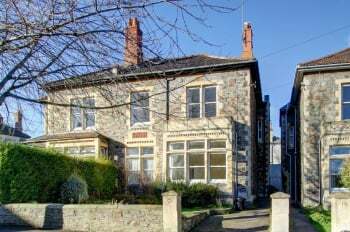 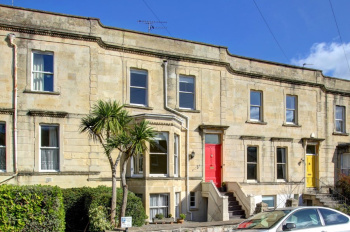 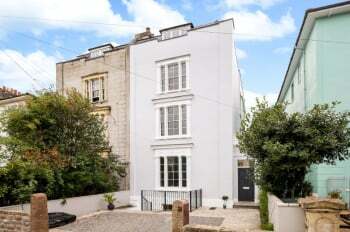 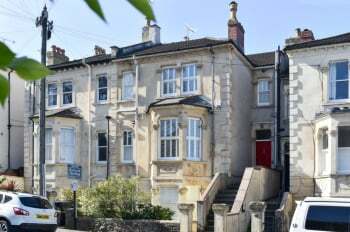 3/4 double bedroom split level ground floor maisonette set within a semi-detached Victorian period building on a highly prized tree-lined road in Redland within 300 metres of Redland Green Secondary School, having private entrance, 70ft south-westerly facing garden and off-street parking. 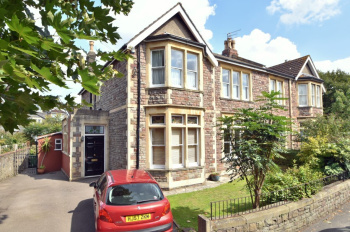 Sought after and coveted location - a quiet leafy tree-lined residential road in a friendly neighbourhood close to two local parks (Redland Green and Cotham Gardens Park) and the local Redland railway station, within 300 metres of Redland Green Secondary School, Colston's Primary within 0.5 miles, easy access to the Downs, Whiteladies Road, Gloucester Road, Clifton Village and the city centre. 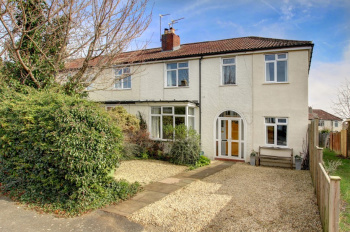 A beautifully presented and extended 4 bedroom 1930's family home located on a peaceful cul-de-sac within just 350 metres of Westbury Park Primary School and 400 metres of Redland Green Schools. 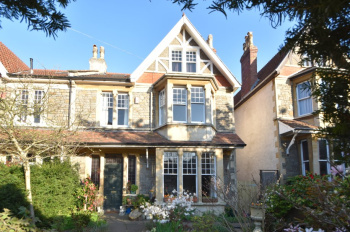 Renovated and extended by the current family owners in 2013, this property boasts an exceptional 26ft x 15ft kitchen/dining/family room with bi-folding doors leading out onto a 40ft x 30ft rear garden, as well as having the benefit of off road parking. 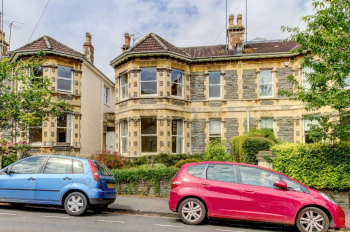 Prime location for family buyers within just 400 metres of Redland Green School (secondary) and Westbury Park Primary School, as well as being just round the corner from the green open spaces of Redland Green Park. 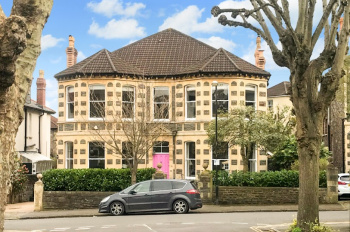 Handy for local shops of Coldharbour Road/North View/Waitrose supermarket.